Nadia is a dedicated, nurturing and thoughtful teacher, who teaches every student with respect and the belief and they can achieve greatness. She really enjoys teaching students of all ages and prepare each student’s repertoire with the aim to extend their skills as far as possible. Nadia believes music, and in particular, learning a classical instrument is a vital undertaking for children of the 21st century. Music promotes self-discipline and the value of long-term commitments in students’ lives. Skills learnt through studying classical guitar will be used are life-long skills and transferrable in all areas of one’s life. With extensive teaching guitar to students of all ages and standards. Nadia has taught at various public and private schools throughout Melbourne and in Germany (where she lived for ten years, and worked as a performer and teacher). 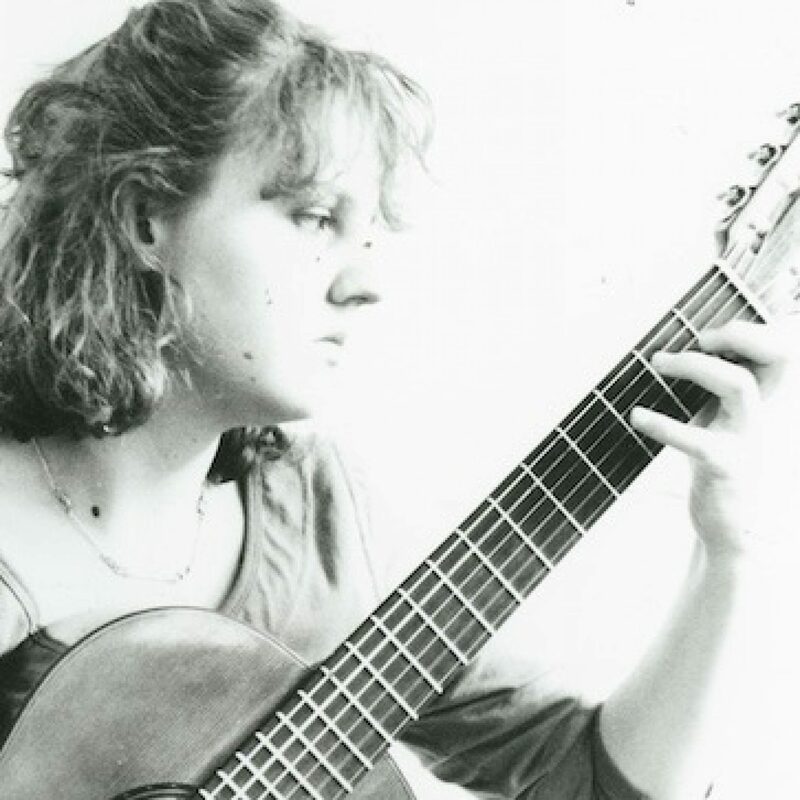 She has had significant experience teaching students of high calibre, including students of Grade 6 to A.Mus standards as well as VCE Classical Guitar students, and tertiary students. Whilst living in Germany, she taught at the University of Cologne. Her special interest area is in the management of performance anxiety specifically for classical guitarists, and loves helping players manage their nervousness through strategies introduced in lessons. In 2017, she conducted a workshop at the VCA/MCM University of Melbourne for classical guitar students, as well as at the Altamira International Guitar Festival in Hong Kong, and regularly gives workshops on this topic in schools. Very great post. I just stumbled upon your blog and wanted to mention that I have truly enjoyed browsing your blog posts. After all I will be subscribing to your rss feed and I am hoping you write again very soon! Hi there, I discovered your site by means of Google while searching for a comparable matter, your web site came up, it appears good. I have bookmarked it in my google bookmarks. which includes tons of helpful facts, thanks for providing these statistics. before. So wonderful to find somebody with a few original thoughts on this subject. your story. I was surprised that you are not more popular since you most certainly have the gift. Anyway I’ll be subscribing on your augment and even I fulfillment you get admission to persistently quickly.